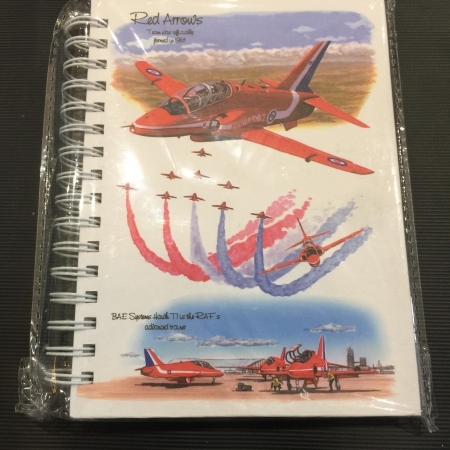 WELCOME TO THE REDS MERCHANDISE! 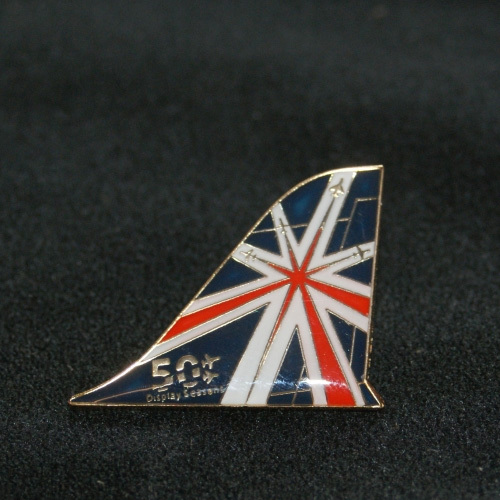 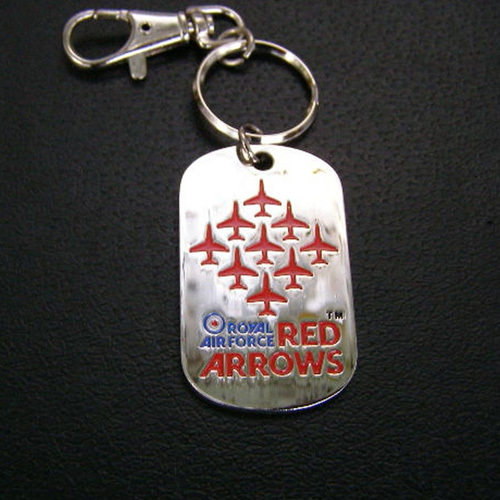 The largest collection of Official Red Arrows Merchandise available online. 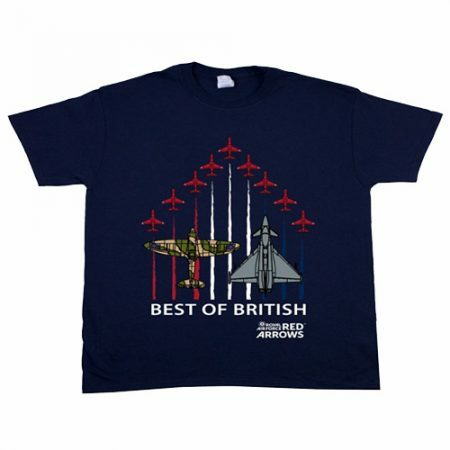 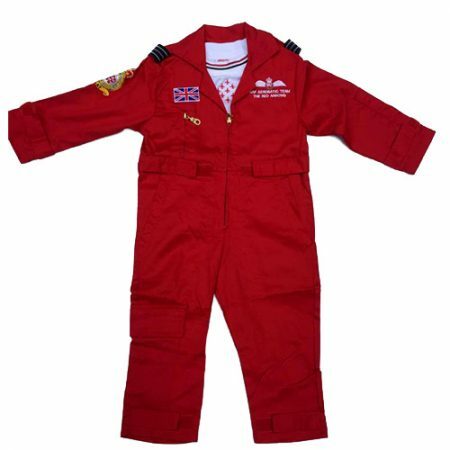 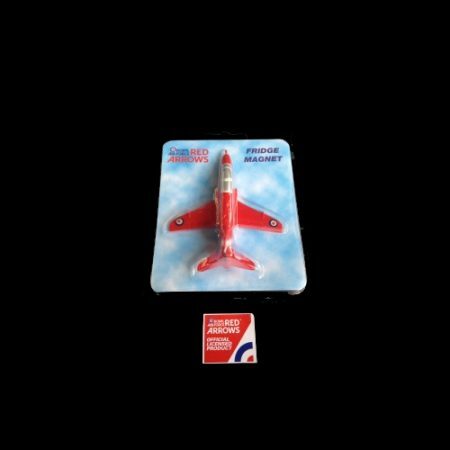 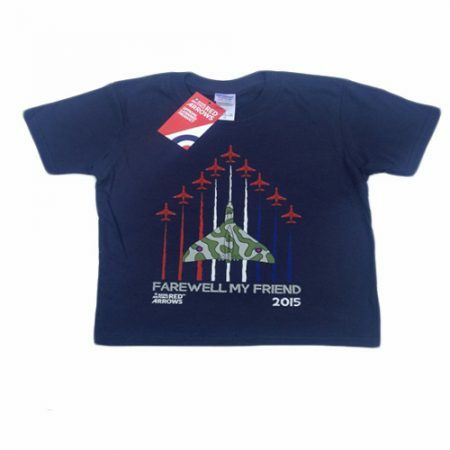 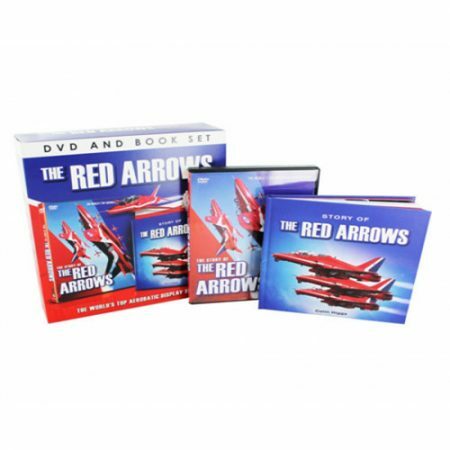 The Reds Merchandise online shop offers a wide range of high quality Official Licensed Red Arrows branded products in keeping with the high standard and image of The Red Arrows. 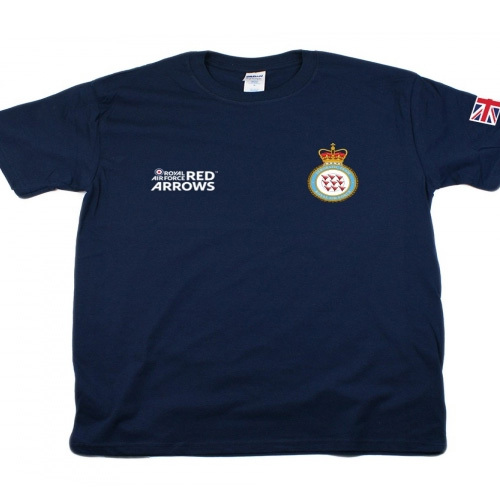 Royalties are paid on all licensed Red Arrows products to the Ministry of Defence. 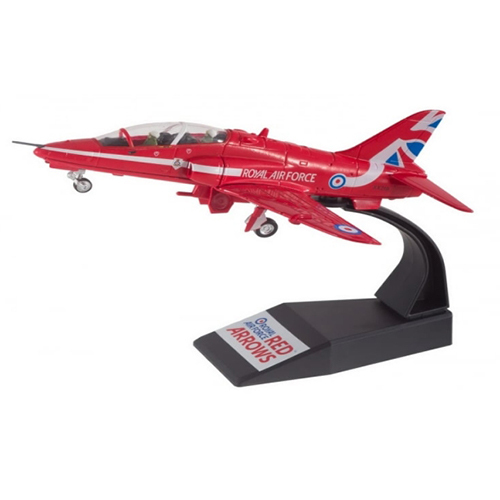 Please visit our website regularly or subscribe to our newsletter below to keep up to date on all offers and promotions on all branded Red Arrows products.